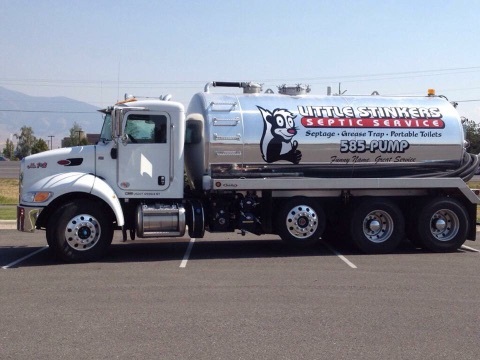 Little Stinkers provides septic services, drain clearing, grease trap pumping and portable rentals for all of Gallatin, Park and Madison counties. 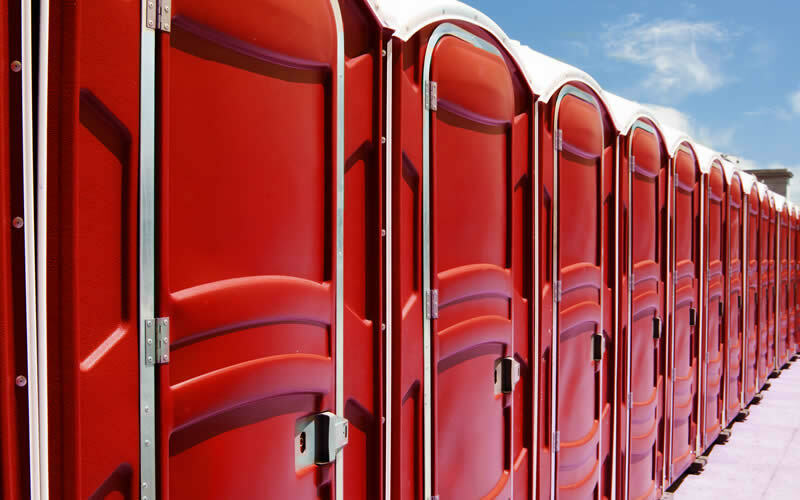 We rent and service portable toilets for no hidden costs. Our service is fast, friendly, and hassle free. Little Stinkers offers a wide variety of pumping and maintenance services to keep your septic system functioning properly and your groundwater clean. 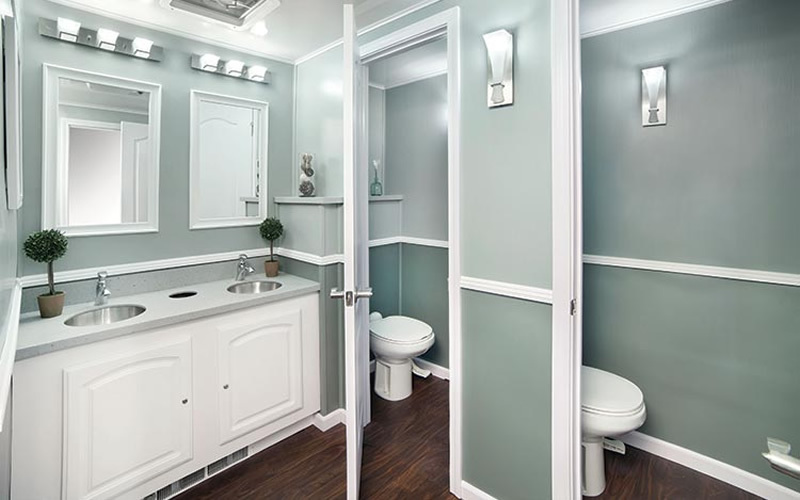 A luxury restroom rental provides your guests with a modern, convenient, clean and classy restroom facility.